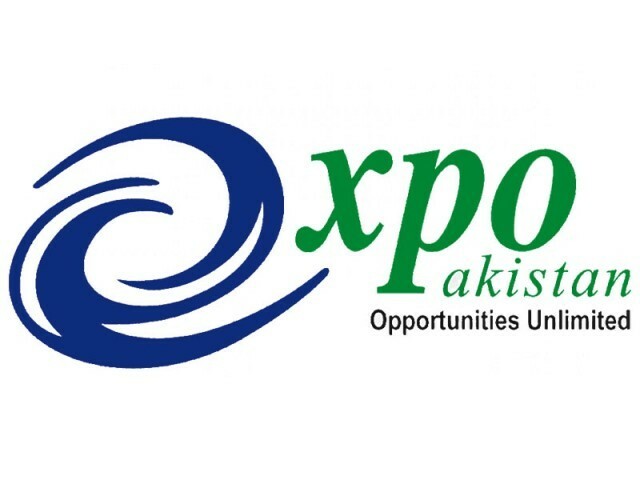 KARACHI: The 8th edition of Expo Pakistan scheduled to be held from September 26 to 29 is receiving encouraging response as more than 450 exhibitors have already reserved their space, a statement said on Wednesday. Product associations are participating with the maximum number of brand companies and it is happening for the first time that so many exhibitors are participating in the event, it said. Moreover, international chain stores have started sending their confirmation to visit the event, while Pakistan�s trade missions abroad are holding meetings and seminars on Expo Pakistan.